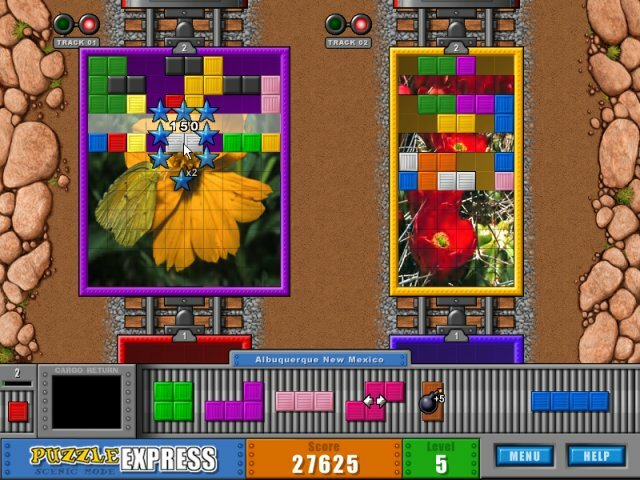 Fill the trains with their cargo before you run out of time!Your Pictures + Puzzle Train = Fun!Fill the cargo trains with colorful puzzle pieces to reveal a picture. 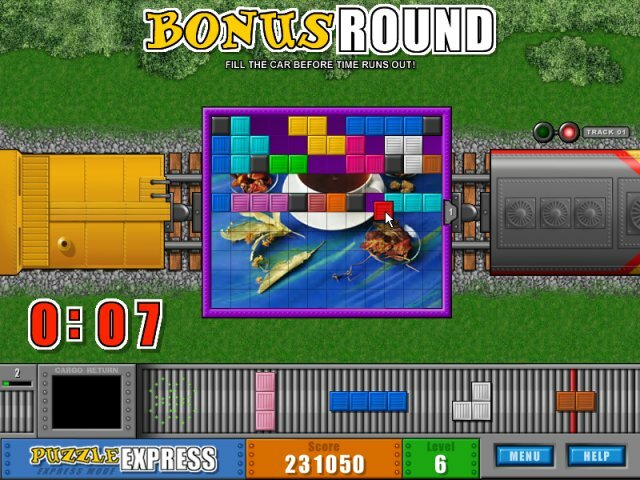 When the train is completely filled, the next train moves in, waiting for you to uncover the secret in its cargo. Different shapes are added and time counts down faster as you progress in difficulty. 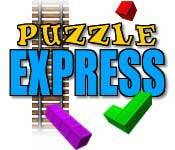 Keep a sharp mind and a quick hand to fill the trains before time runs out.